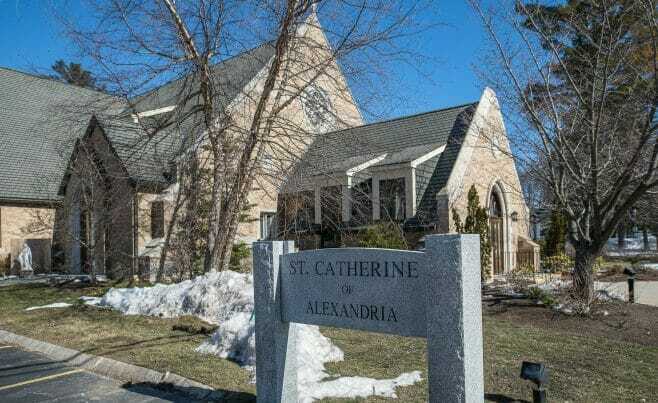 St. Catherine’s Parish is in Westford, MA. 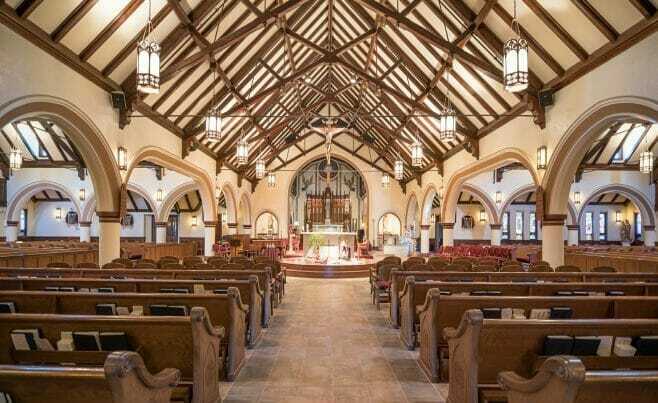 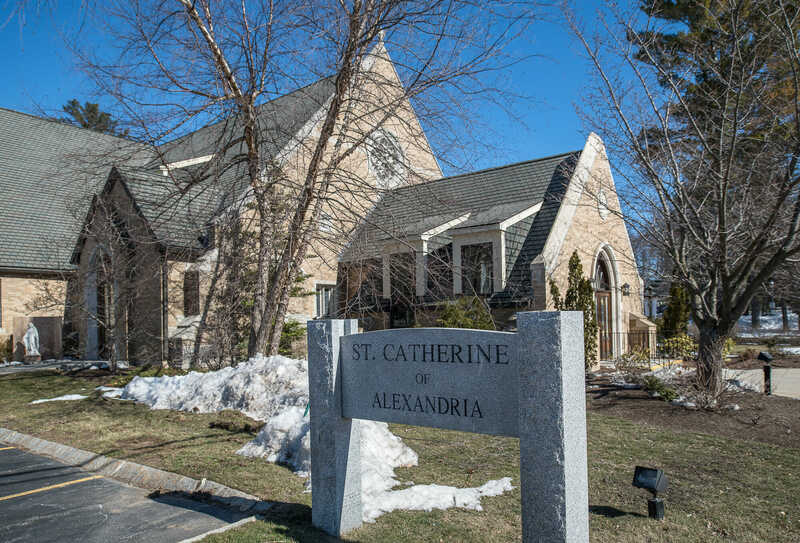 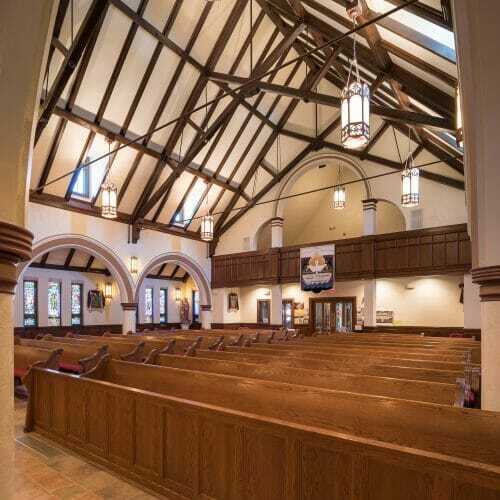 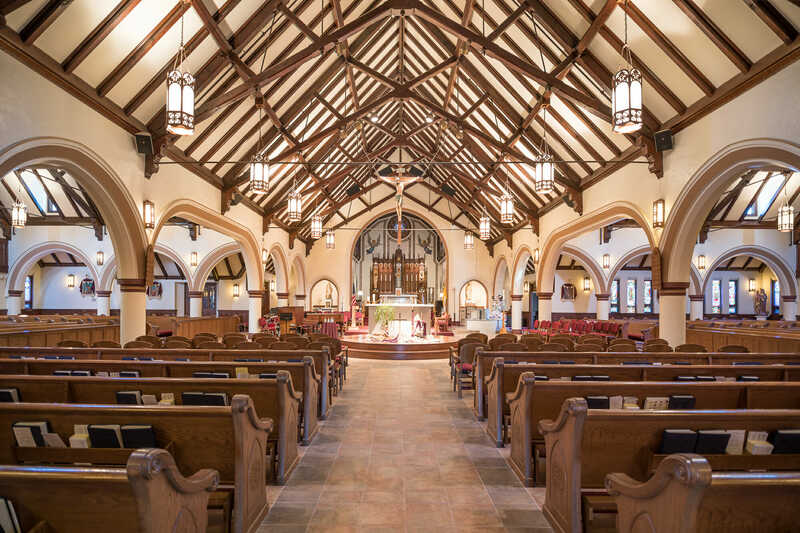 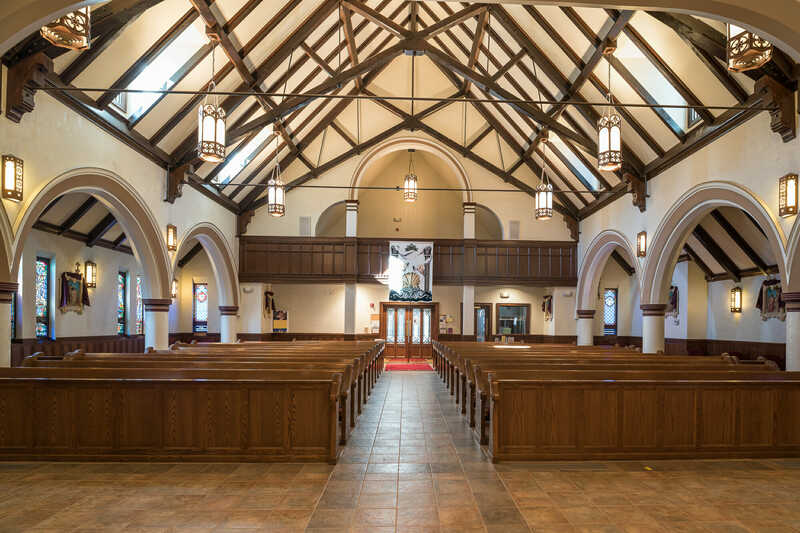 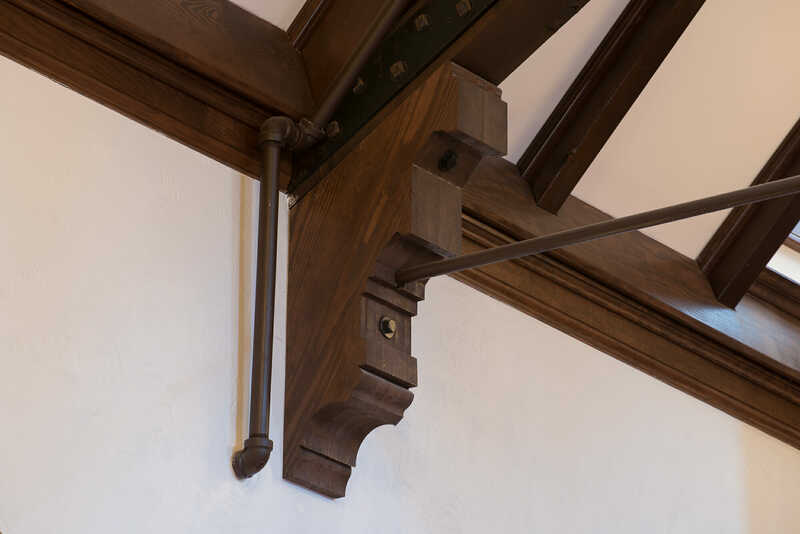 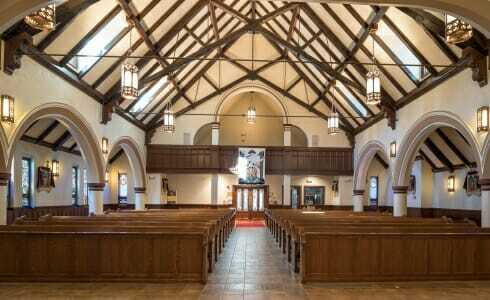 Vermont Timber Works worked with St. Catherine’s to expand their existing church. 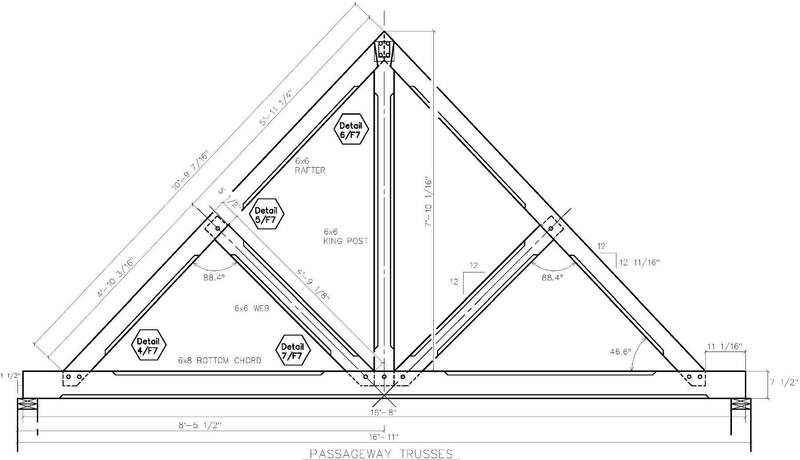 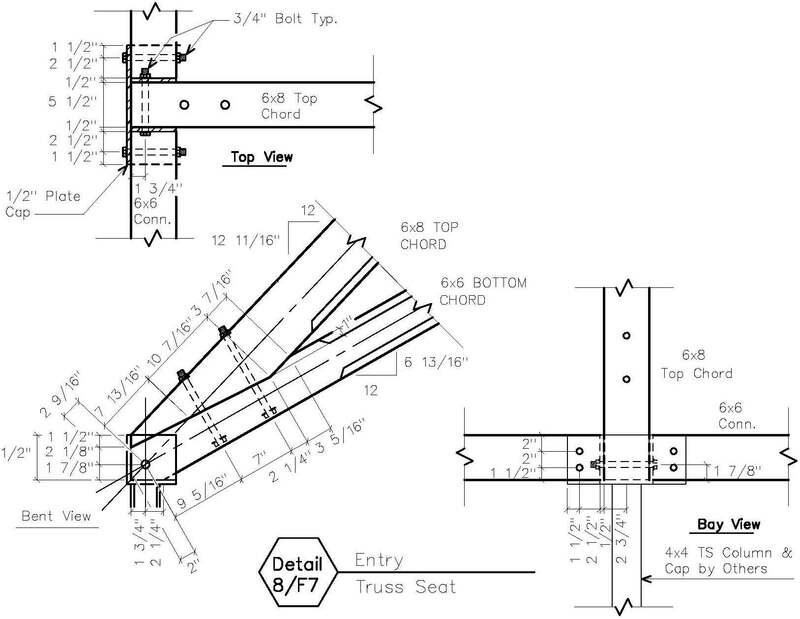 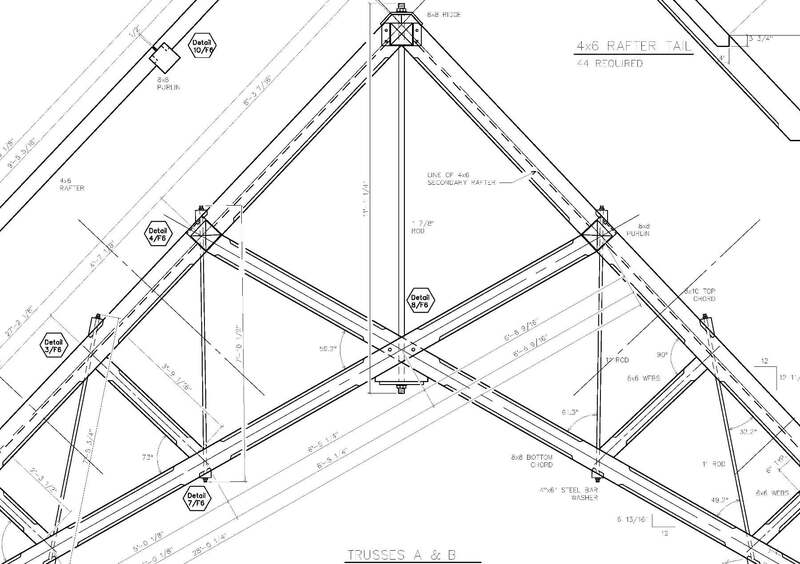 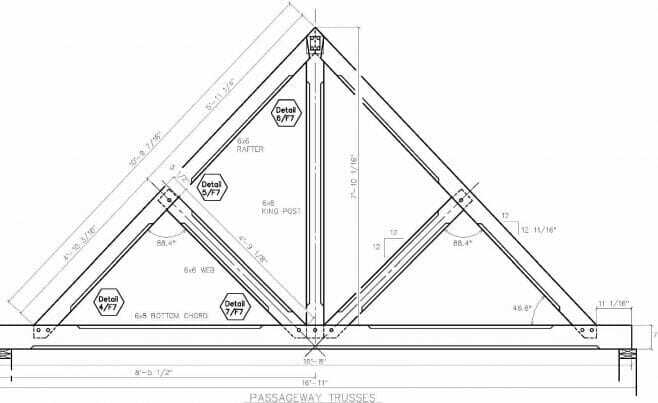 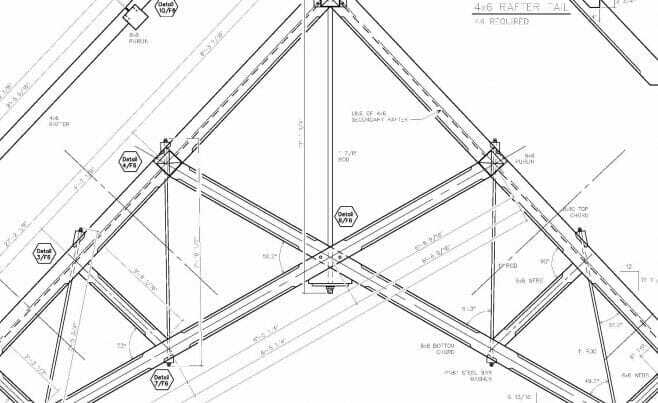 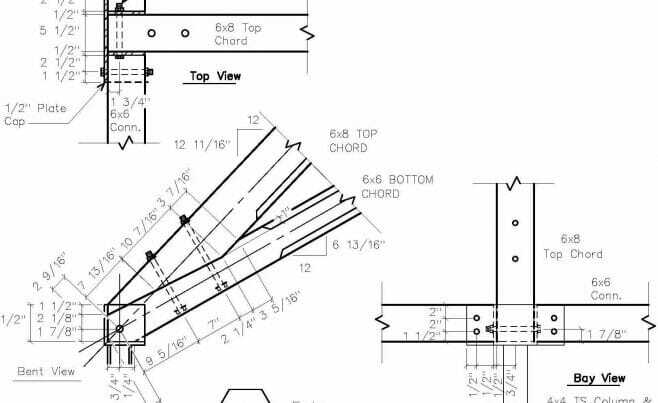 We provided new trusses that span just over 37 feet. 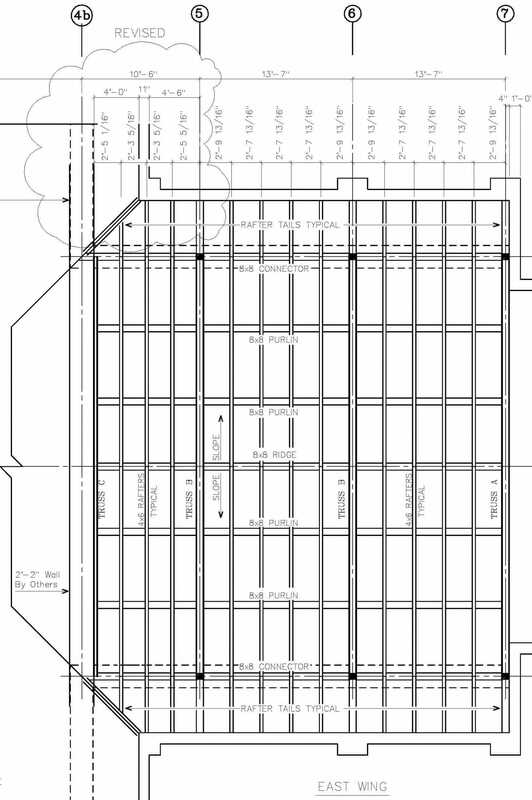 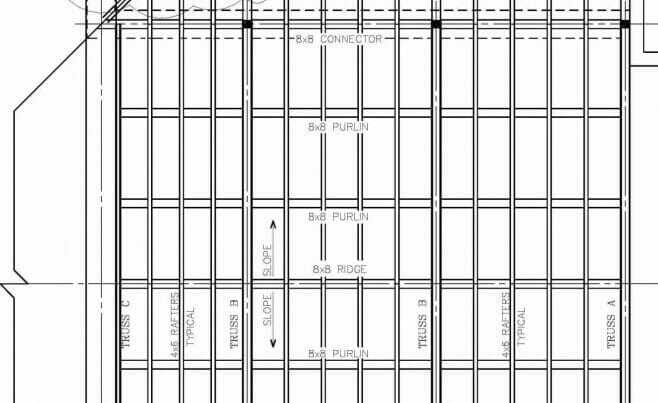 We also worked with Design Partnership Architects, Inc. and commercial contractor G. Greene Construction on this project. 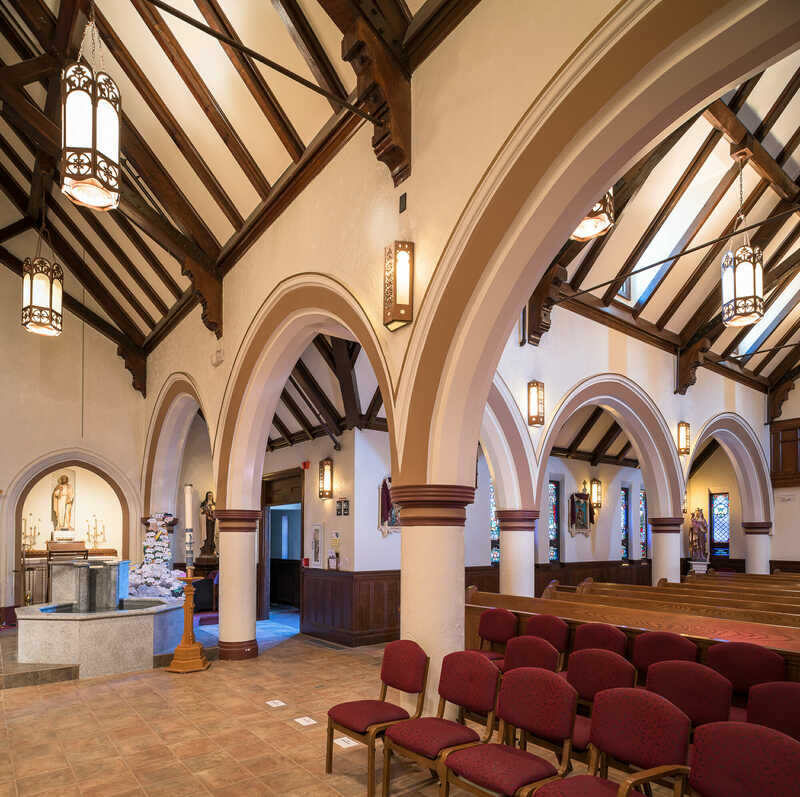 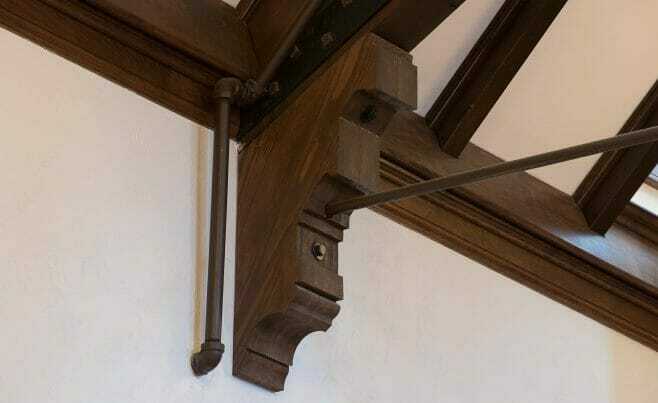 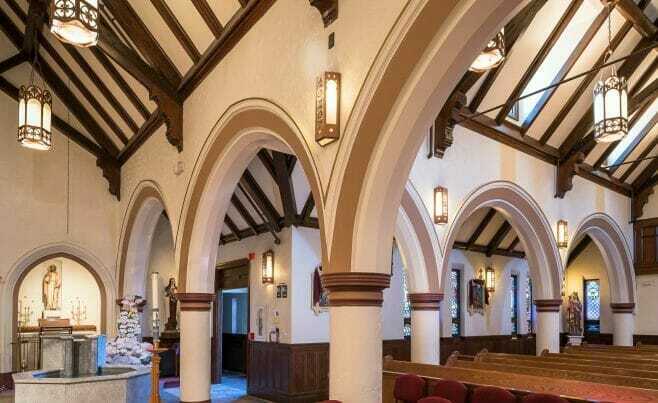 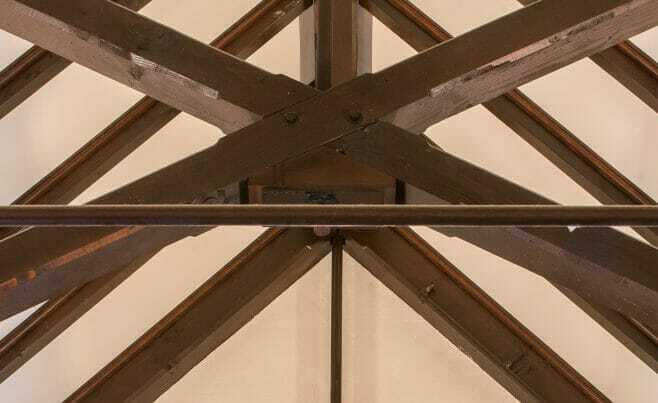 The new trusses were designed to match existing trusses above the alter. 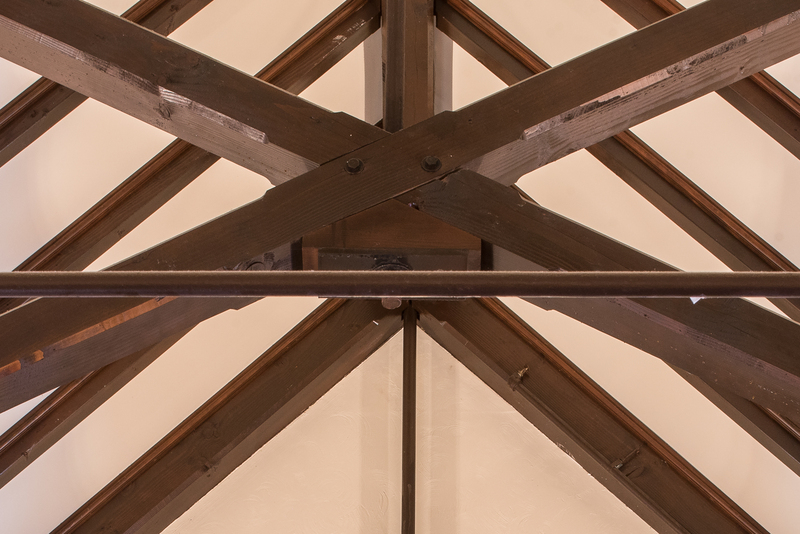 They are douglas fir with a scissor truss design and finished with a dark stain.